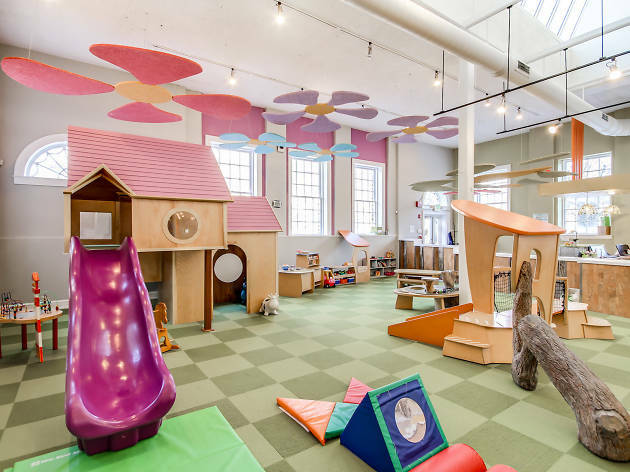 This nature-inspired setup boasts locations in Center City and Chestnut Hill for newborns to 6-year-olds. There are picnic tables, a playhouse, a tree for climbing, and a babbling brook (made of shiny make-believe water) that your Earth child can cross via a balance-beam log. 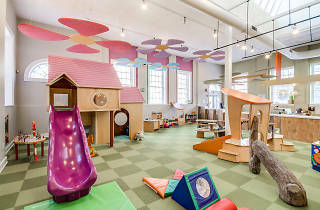 The Center City location offers classes, babysitting, a retail store, a café for grown-ups and even a hairsalon for kids.